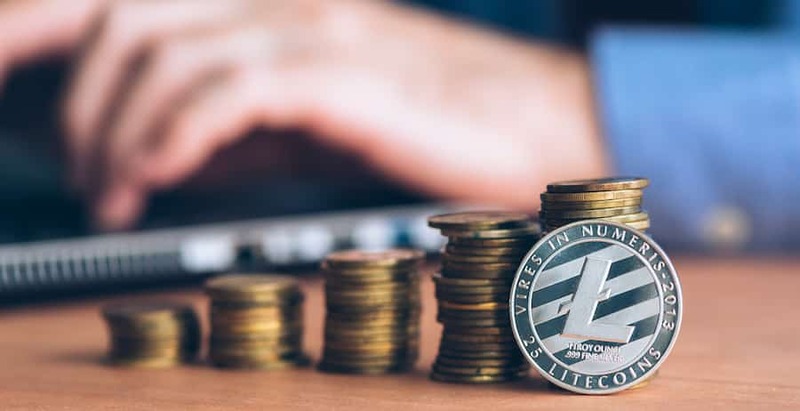 Formerly known as Monaco and the cryptocurrency platform or pioneering payments, CRYPTO.com, announced that Litecoin was integrated into its MCO Wallet App. It is the fifth cryptocurrencies on the platform that includes the Bitcoin, Binance Coin (BNB), Ether, and CRYPTO.com’s MCO. Each can be purchased, exchanged, or even sent safely within the application. CRYPTO.com seeks to accelerate the transition of the world to cryptocurrency. The platform is known for its MCO consumer financial services such as the MCO Visa Card, MCO Token, and MCO Wallet App that embrace a vision of Crypto in Every Wallet. The company is headquartered in Hong Kong. Since the launch of MCO Wallet App, the debut of LTC marks the first crypto addition to the platform. This integration expands the variety of options for buying and trading cryptocurrency. It also lays the groundwork for the MCO Visa Card’s Launch. CRYPTO.com CEO and CO-Founder Kris Marszalek said that by adding LTC on the MCO Wallet Application, they are deepening its functionality for all users. They are also transforming the app into an intuitive crypto-exchange platform. They look forward to expanding the wide array of cryptocurrencies available to each of their users across the globe. Their support of the cryptocurrency marks an important step of the process, and they strive to broaden their spenders and investors. Creator of LTC Charlie Lee said that Litecoin Foundation and CRYPTO.com share a mutual goal of achieving the cryptocurrency development and adoption. As LTC moves towards the acceptance as currency for a number of merchants, Lee is excited to see LTC support added to the MCO Visa Card and the MCO Wallet App. They really look forward to accelerating their mission to expand the use of the cryptocurrency with CRYPTO.com to help users buy or spend Litecoin in their daily living easily. By integrating Litecoin into the MCO platform, CRYPTO.com is giving users a great opportunity to spend Litecoin and other crypto-solutions, together with MCO Visa Card. Utilizing the MCO Wallet App, different users cannot only buy, exchange, sell, but they can also track their own cryptocurrencies. The platform carefully reviews and assesses other cryptocurrencies on a timely basis for a successful inclusion on the application. This brings the number of cryptocurrencies supported by MCO and achieves the CRYPTO.com’s broader mission to maximize the adoption and development of cryptocurrency in the years to come.